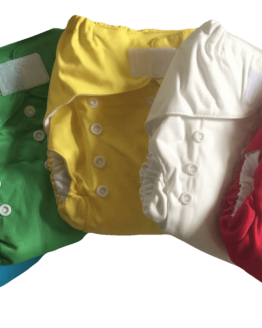 Looking for great value, quality, easy to use and reliable cloth nappies? 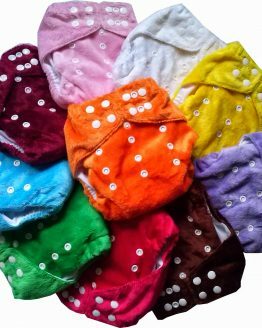 Buy our ten pack of dinky pocket nappies and save even more money, purchasing this way works out at only $20 a nappy (including our fantastic inserts), a great way to build your cloth nappy stash without breaking the bank. 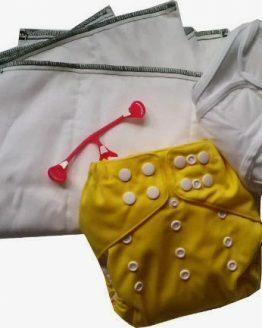 The Dinky pocket nappy, is a one size fits most cloth nappy. This means that it will fit from around birth, up to toilet training age, meaning that you will not need to buy lots of different sized nappies. The different sizes are achived through the rise snaps, that give different size settings, and the back snaps, which are unique to dinky. 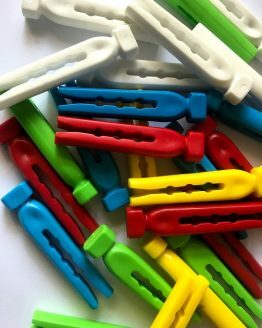 These back snaps, reduce the width of the nappy, particularly in the smaller sizes, making it trimmer, and reducing leg gape. Combined with our deep leg gussets which help prevent leaks in tiny babies, and allow for greater stuffing to be added for older children over night, the dinky pocket nappy really does fit a wider range of sizes than most OSFM cloth nappies. 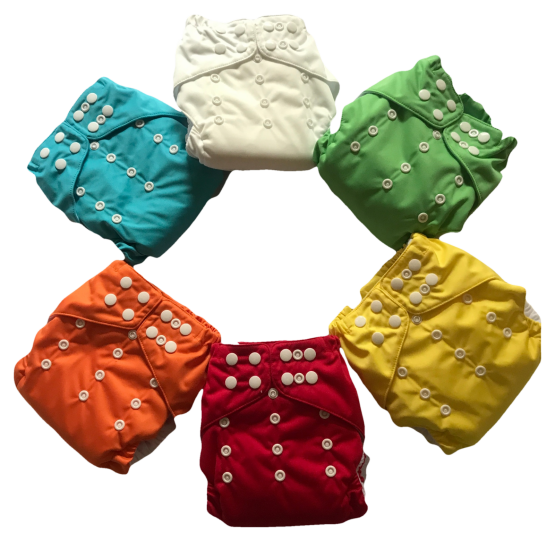 Each dinky cloth nappy comes with an absorbent microfibre and bamboo trifold pad. These pads are absorbent, hold a great deal of liquid, and yet dry quickly as they unfold flat when not in use. A convenient, long lasting cloth nappy. The pocket is wide making stuffing the nappy even easier.